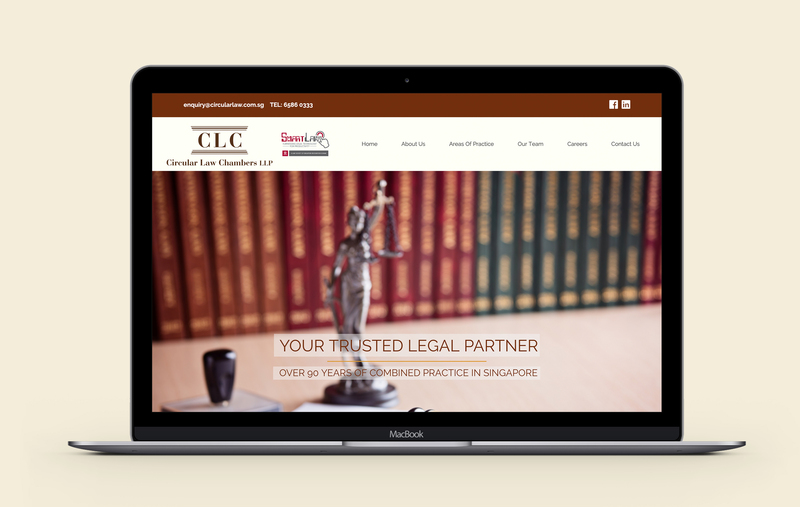 Circular Law Chambers has a wealth of expertise in advising and acting for individuals, businesses, financial institutions and large corporations on legal matters. 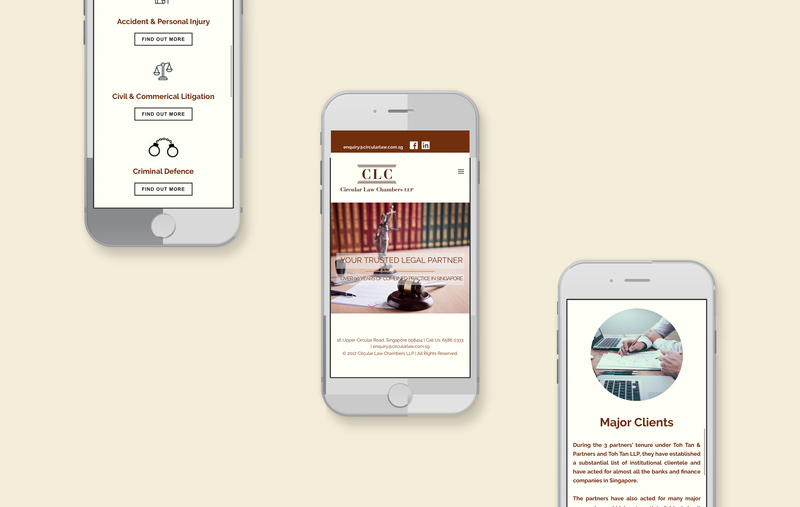 The law firm required a simple website to showcase their services and more importantly, their team of experienced lawyers. The website also features a series of frequently asked questions to immediately answer the users’ queries and educate them on the various services available.